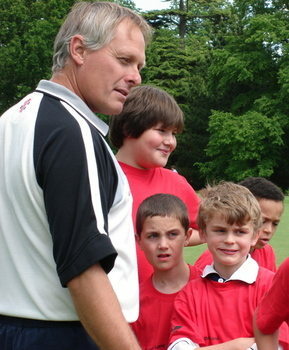 Brian Towner is one of the senior coaches at Arundel Castle. He is a qualified ECB Club Coach, an ECB Tutor and Assessor, working on coach education courses in Sussex. Brian is the Junior Development Director for Middleton CC and has managed a Chance to Shine Project for 4 years, introducing cricket in local primary schools. As Chairman of the West Area Cricket Association, he works closely with local clubs and the Sussex Cricket Board, which allows him to progress the opportunities for young cricketers from early years through to senior cricket.